In January 2017, S.I. 5 of 2017 was signed into law. This S.I. amends Regulation 52(2) of the European Communities (Carriage of Dangerous Goods by Road and Use of Transportable Pressure Equipment) Regulations 2011 to 2017, , removing the option to treat ADR tank-vehicles as “national transport only” from 1 July 2017. 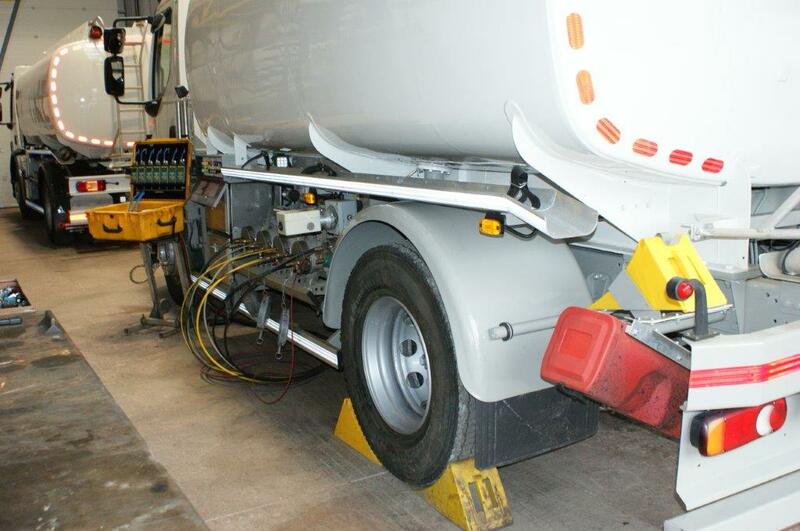 This means that all ADR tank-vehicles registered from that date shall be subject to ADR and tank inspection, testing and certification must be carried out by an accredited inspection body approved by a national competent authority. See our scope of accreditation.